Write an article that helps, informs, or entertains the target audience of this blog (parents) and send it to us. If it qualifies, we will post it with a nice big link and short bio back to your business/website. 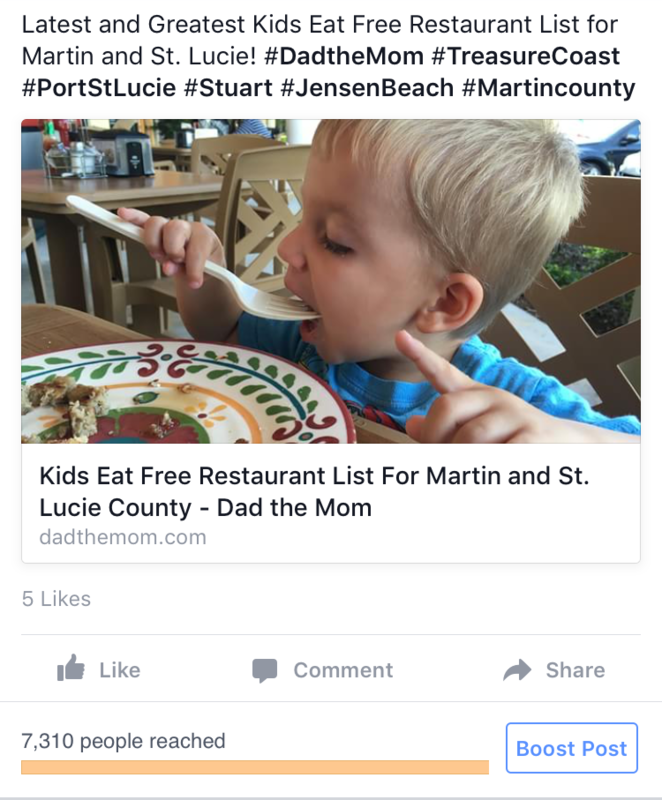 DadtheMom.com writes and posts a newspaper style article and review about your business/product with custom photos, details, history, links to your website, or a custom story that you would like to tell. We then blast it on social media. 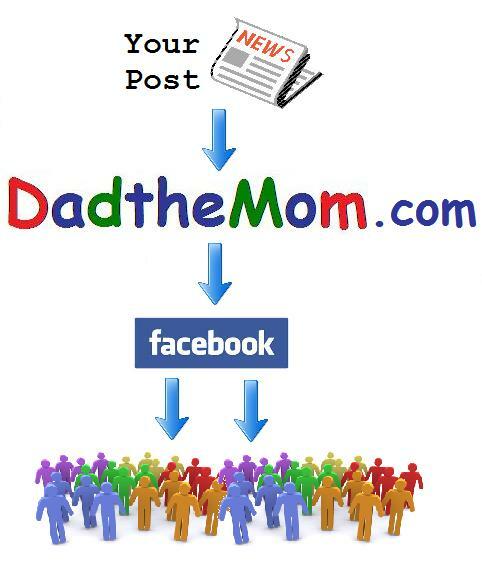 For a low monthly fee, you can advertise your business, website, product or event directly on DadtheMom.com via a large banner. It will catch traffic 24 hours a day and point readers back to you. Send us your product and we will give it a full review with photos and a link back to your site. We love testing new stuff! Fill out the form below to sponsor a story or advertise! Your personal information is secure and encrypted.